Las Vegas, Nevada (March 27, 2017) – GDC Technology Limited, a leading global provider of digital cinema solutions, today announced that more than 50,000 cinema media severs have been shipped to customers worldwide. More than a third of the world’s cinema screens, from renowned art houses to ultra-modern multiplexes, count on GDC Technology to enable new possibilities for big screen content and experiences. “When GDC was founded in 1999, my small team and I sat and watched the first product ship. I was excited then, but I was even more excited to watch the 50,000th media server leave the dock,” said Dr. Man-Nang Chong, founder, chairman and CEO of GDC Technology Limited. GDC has reached an especially fevered pitch in China, with 26,000 media servers shipped since 2000 – and represents the industry’s largest market share. North America, Latin America, Europe, the Middle East and Africa (EMEA) experienced significant growth during this same period. This continued global success further affirms the company’s longstanding leadership position in the digital cinema space and represents a positive outlook for the months and years ahead. launched SX-4000 immersive sound media server, the first server to integrate a built-in 16-channel decoder for DTS:X immersive sound, and XSP-1000 cinema processor (GDC Immersive Sound Solution), in 2015. 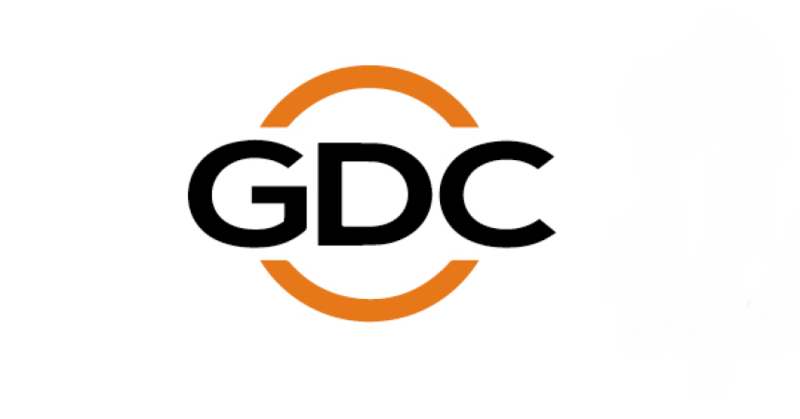 “The international success of GDC is exemplified by this milestone. Our teams take pride in helping to define the future of the cinema industry by developing innovative and disruptive solutions, such as our newest immersive sound media server. We are committed to providing a one-stop shop for cinema owners and always strive to be one step ahead,” said Pranay Kumar, CTO of GDC Technology Limited. Visit the GDC booth (#2111A) at CinemaCon 2017 in the Augustus Ballroom from March 28 to 30 to learn more about GDC digital cinema solutions.